Discover legendary skincare with Elizabeth Arden world-renowned products from Eight Hour Cream, Superstart, Prevage and Ceramide. Achieve a natural, sophisticated look with Elizabeth Arden face, eye and lip make up. Be ahead of the trend this season with Elizabeth Arden colour cosmetics. 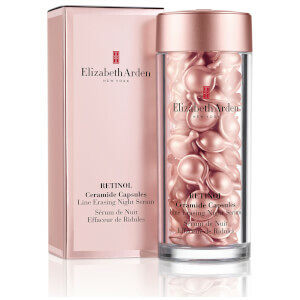 Renowned beauty brand Elizabeth Arden is committed to providing a wide range of products that benefit the skin. Their high quality innovations and extensive product range spans across skincare, fragrance, bodycare and make up and includes the iconic Red Door Fragrance, award winning Prevage skincare, cult-classic Eight Hour Cream and youth restoring Ceramide capsules. 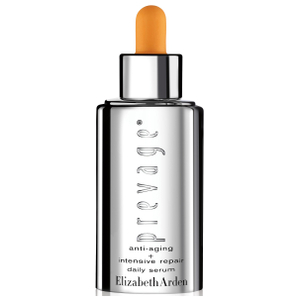 Elizabeth Arden are leading skincare experts and have a beauty solution to suit women of all ages, skin types and skin tones. As a business person, beauty advisor, and woman's advocate, Elizabeth Arden was an inspiration to women around the world. That's as true today as it was 100 years ago when she began to build one of the world’s first global beauty brands, which continues to evolve and reflect the cutting-edge elegance of New York. It is a modern beauty brand as sophisticated as it is effective. Exposure to smoke, pollution and other irritants accelerate skin ageing. PREVAGE® Anti-aging + Intensive Repair Daily Serum contains Idebenone which protects skin from these oxidative stresses – and not only shields skin from environmental effects, it also helps to support the skin’s natural repair process and restore a youthful appearance. For all skin types. Day and Night. 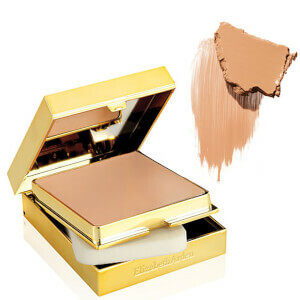 Perfectly enhance your inner and outer glow with Elizabeth Arden’s NEW Bronze Vibes Collection. The Beautiful Colour Liquid Lip Gloss glides on for high shine with lips that feel moisturised. For kissed by the sun skin, the Dare to Bare Bronzing Gel Pearls enhance skin’s overall colour and glow. Get optimal radiance with the Fourever Glow Highlighting Powder when used together or separate to highlight, enhance, blush, and glow. White Tea is a pure and exquisitely uncomplicated fragrance that invites you to revel in the moment. Expertly crafted to echo peaceful simplicity, the White Tea fragrance features crisp and sparkling Italian Mandarin complemented by sensual notes of Sea Breeze Accord. Its blissful, Zen-like heart of White Tea Extract and Mate Absolute Paraguay transports you to a place of luxurious indulgence. 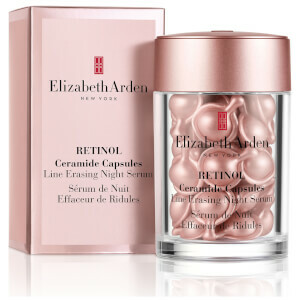 Elizabeth Arden is a market leader in beauty. From its iconic Red Door Fragrance to award winning Prevage skincare Elizabeth Arden have a well deserved place in the hearts of women across the world. Committed to delivering total beauty to their customers the range spans across skincare, fragrance, bodycare and cosmetics. 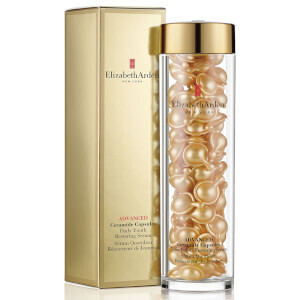 Their high quality innovations have developed some of the best selling skincare products in the market, with an unfailing commitment to quality and excellence Elizabeth Arden continue to be a market leading skincare expert.